A quick post to share something I was able to work on this weekend. With school and work, I treasure the time I get to make cards. I actually find I need to make cards in order to keep my sanity. 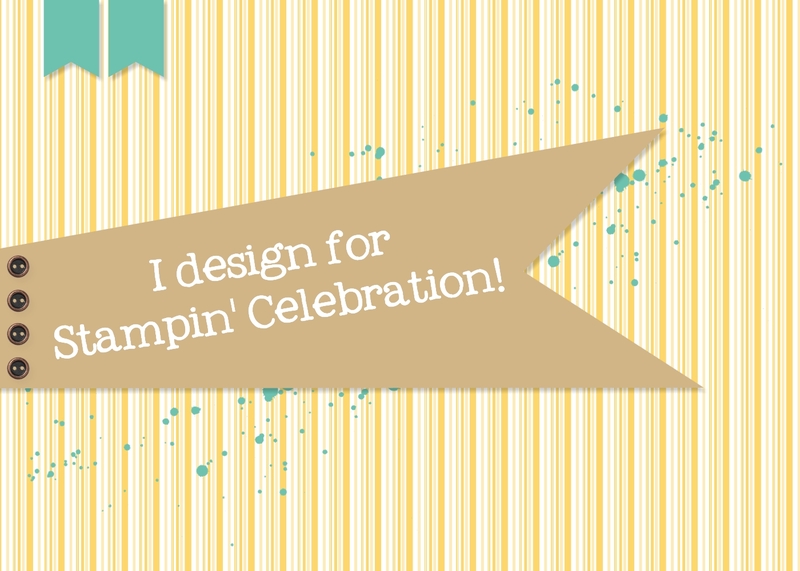 Of course, time is not that hard ti find as it seems as I do spend an AWFUL amount of time on Facebook and Pinterest, mostly watching what other Stampin' Up! demonstrators are able to create with their talents. Inspired by so many talented people out there, I decided to focus on some Valentine's for my sweetie. We don't really celebrate Valentine's Day in a huge manner, although my husband usually makes an effort to get a card, flowers and a treat. His efforts make me feel guilty since we always say "don't do anything", so I don't and he does. This year I decided to up my game since I have been traveling so much and distracted with many things. 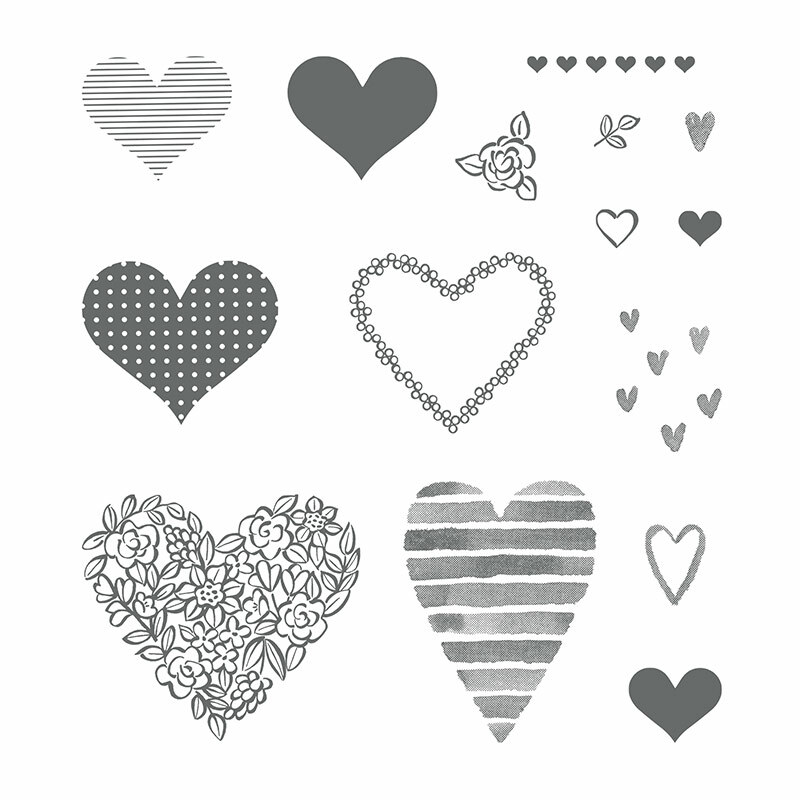 I purchased the Sure Do Love You Clear-Mount bundle as well as the Heart Happiness Photopolymer Stamp Set from the Stampin' Up! 2018 Occasions Catalog and wanted to make something with these sets. I ended up with a cute treat box (which I will fill with his favorite, Reese's Peanut Butter cups) and a matching card. I used a color combination of Powder Pink, Flirty Flamingo and Berry Burst. I colored some Shimmery White Embossing Paste with ink from the Berry Burst and Powder Pink reinkers and used the small hearts from the Mini Treat Bags thinlits dies (Stampin' Up! 2017-2018 Annual Catalog) as the template. 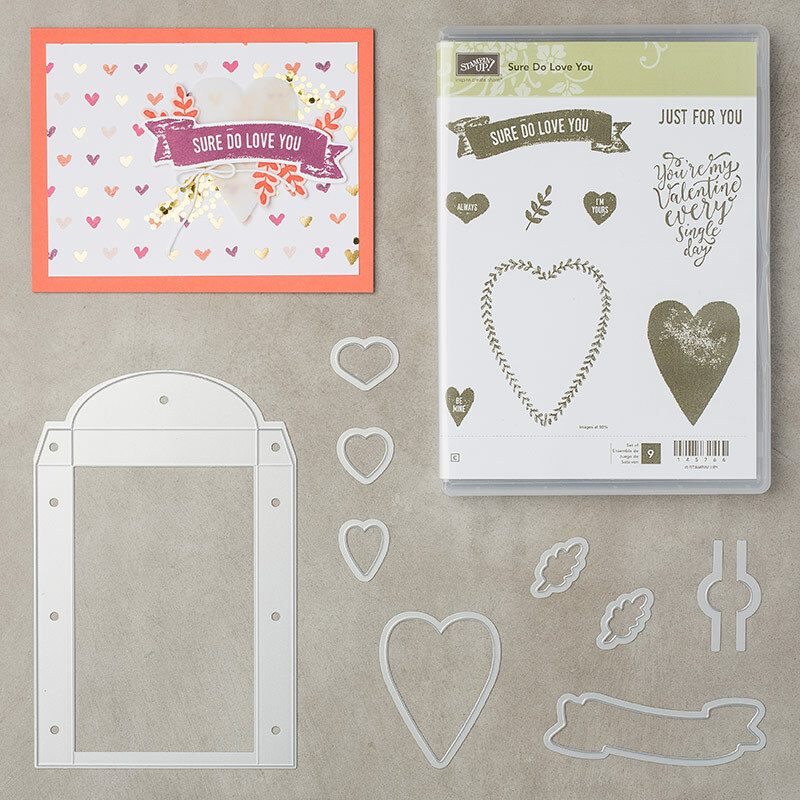 The "Love You greeting is from the Bloomin' Love Photopolymer Stamp Set (Stampin' Up! 2017-2018 Annual Catalog). Can't wait to surprise him with these items!